DisneyJyn Erso is going to help steal the Death Star plans. 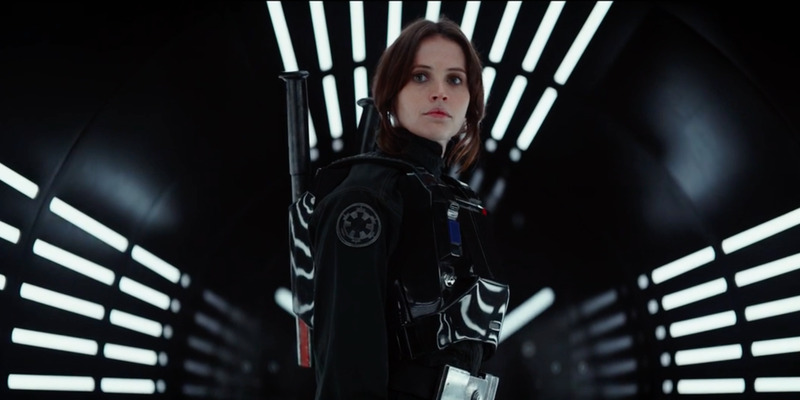 We’re less than five months away from the premiere of “Rogue One: A Star Wars Story” and anxiously awaiting the film’s release. 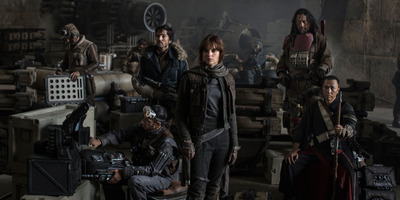 Taking place before the events of the 1977 original film, “Rogue One” follows Jyn Erso (Felicity Jones) and a group of Rebel fighters on a mission to steal plans for the Death Star. The movie hits theatres December 16. 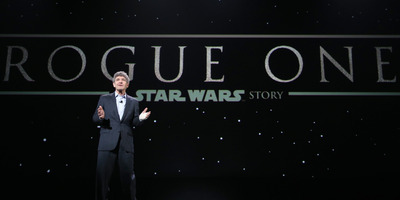 The film is the first in the 'Star Wars Anthology,' a series of standalone films, which will include movies dedicated to Han Solo and bounty hunter Boba Fett. 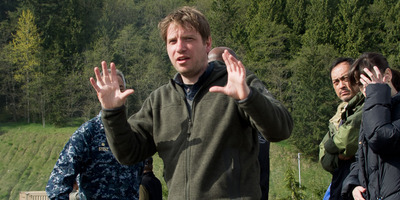 Gareth Edwards, known for the 2014 'Godzilla' reboot, directed the film. 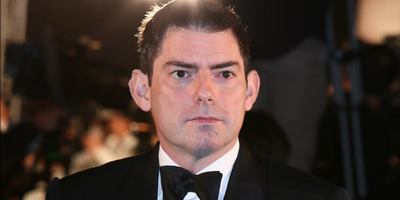 The script was written by Chris Weitz ('About a Boy'), based on an idea from visual-effects supervisor John Knoll. Gary Whitta ('After Earth') was originally hired to write the screenplay, but he left the project after writing the first draft. 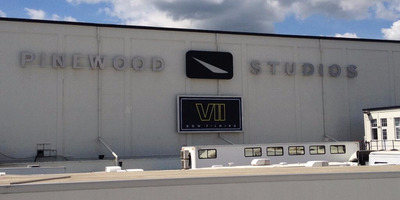 The film will take place before the events of 1977's original 'Star Wars' film, also known as 'A New Hope,' and focuses on a group of Rebel fighters who attempt to steal the plans for the Empire's newest weapon, the Death Star. Knoll got the idea from a line in the opening crawl of 'A New Hope.' The line reads: 'During the battle, rebel spies managed to steal secret plans to the Empire's ultimate weapon, the Death Star.' He always wanted the lead to be a woman. 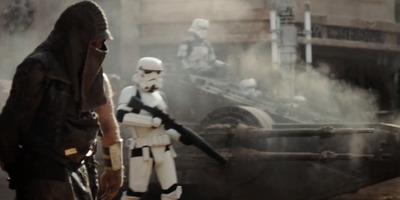 Gareth Edwards confirmed that it would be a 'war movie', and Jedi would be absent from the film. 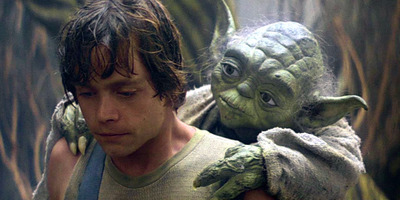 The film has undergone reshoots, but they are said to be 'little things within the preexisting footage'. 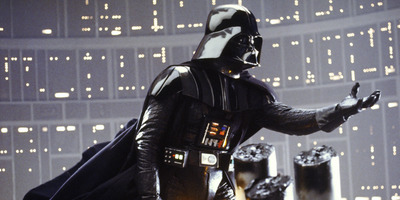 The director still says it has a 'dark tone'. 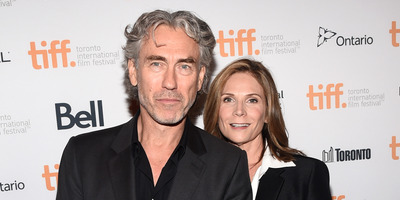 Tony Gilroy, who wrote the screenplays for the 'Bourne' trilogy, has contributed notes and wrote some more dialogue for the film. She's been on her own since she was 15. When described as 'reckless, aggressive, and undisciplined,' she responds: 'This is a rebellion, isn't it? I rebel.' 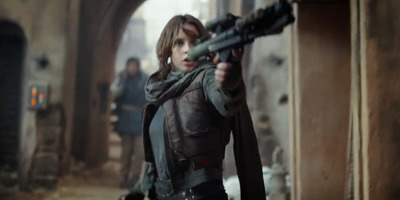 Lucasfilm president Kathleen Kennedy calls her a 'Joan of Arc'. The person she meets with is none other than Mon Mothma, the political leader from 'Return of the Jedi'. Donnie Yen is Chirrut Imwe, a blind warrior devoted to the ways of the Jedi, even though at this point, they are 'pretty much extinct'. Kennedy says he 'falls into the category of being a warrior monk'. 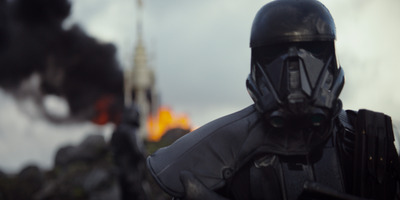 Ben Mendelsohn plays Director Orson Krennic, an Imperial officer who strives to rise alongside Emperor Palpatine and is in charge of protecting the Death Star project. 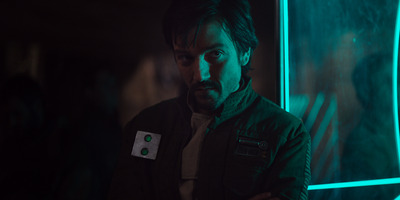 He is the main villain in 'Rogue One', and feels slightly threatened by Darth Vader. Brian Muir, the man who helped create Vader's original helmet in the 1977 film, had already joined the 'Rogue One' team before Vader's return was confirmed. 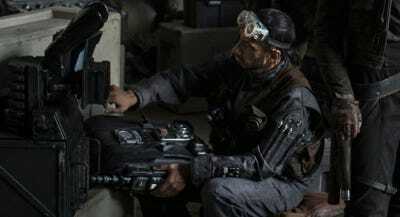 Forest Whitaker's character has been revealed to be none other than Saw Gerrera, a warrior from 'The Clone Wars' animated series. Kennedy described him as a 'kind of a battered veteran who leads a band of Rebel extremists'. New photos show him with a full head of hair. 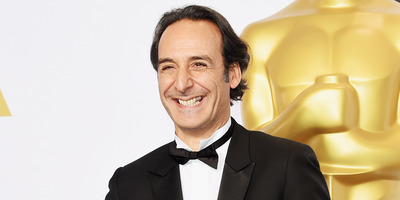 Academy Award-winning composer Alexandre Desplat ('Argo', 'The King's Speech') is composing the score. 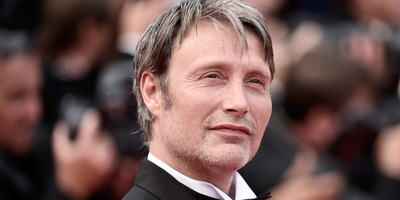 Mads Mikkelsen also confirmed that the film would partially be shot in Iceland, where parts of 'The Force Awakens' were shot. Other locations include Jordan and Laamu Atoll in the Maldives. 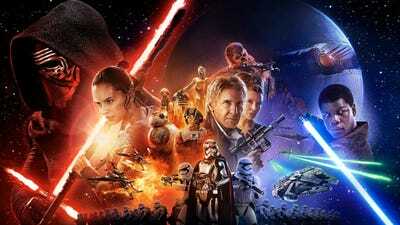 'The Force Awakens' poster image. 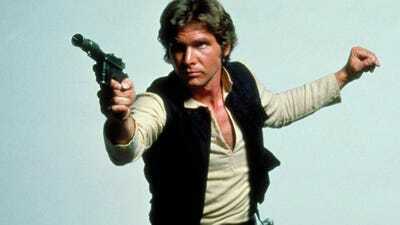 RUMOUR: Still no word on what other characters might return, but one theory says the young Han Solo -- who is getting his own anthology film -- will make a cameo in the movie. 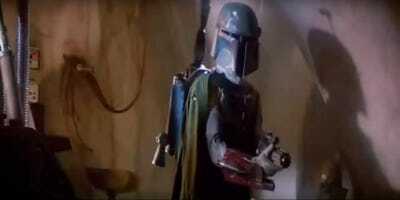 RUMOUR: Other classic characters could also make a return, including the infamous bounty hunter, Boba Fett.